Tonight is the night of the BCS National Championship. It officially marks the end of college football as well. 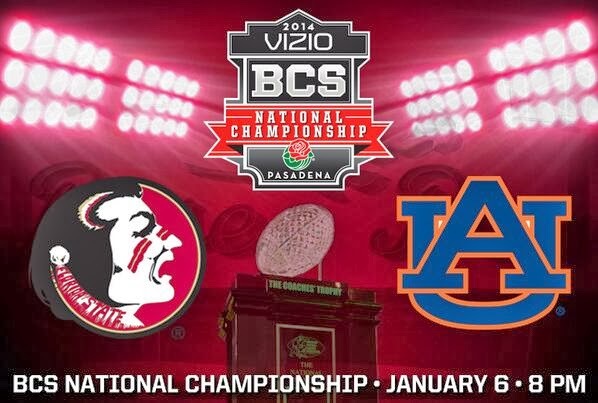 Since I am a Gator fan, it's against my religion to root for FSU, so I will be pulling for Auburn in this game. Here are two themed recipes for tonight that look very good, despite whichever team you may be cheering for. Who wins this cook-off? Directions: Rinse the chicken off and pat it dry, then season it with salt and pepper and place it in a casserole dish. Combine the rest of the ingredients and pour over the chicken. Bake at 300 degrees Fahrenheit for 1.5 to 2 hours. 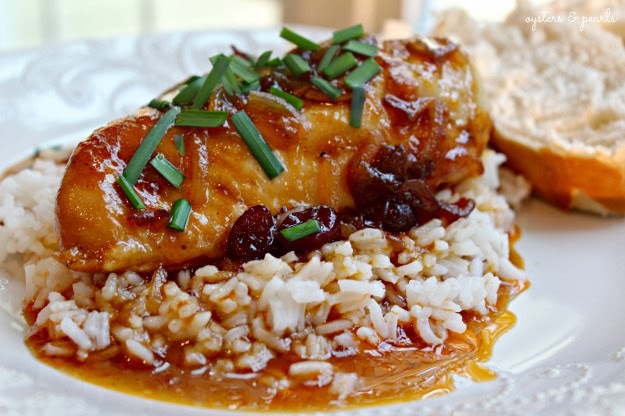 The sauce from the chicken makes a great gravy for rice or mashed potatoes. Directions: Mix by hand your favorite brownie mix. Spread ½ of the brownie mixture in 9x13 inch pan sprayed with cooking spray. Mix cream cheese, butter, and sugar until light and fluffy. Add eggs, vanilla, and flour and mix well. 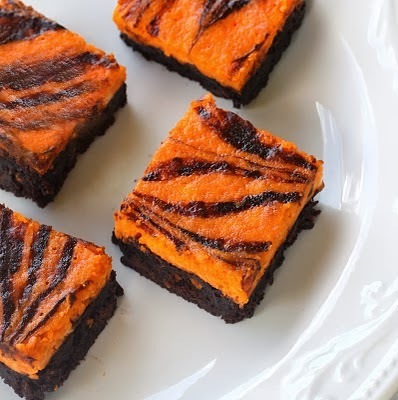 Add orange food coloring to desired color. Spread cream cheese mixture on top. Drop remaining brownie batter on top and pull a knife through. Bake 30 minutes at 350 degrees. Frost with chocolate icing when cool if desired.